Manchester United and Liverpool are losing ground to Wolverhampton Wanderers in the chase to sign Birmingham City youngster Ramello Mitchell, according to The Daily Mail. Mitchell is a name who will be well known in football circles in the Midlands, as well as a whole host of Premier League clubs. 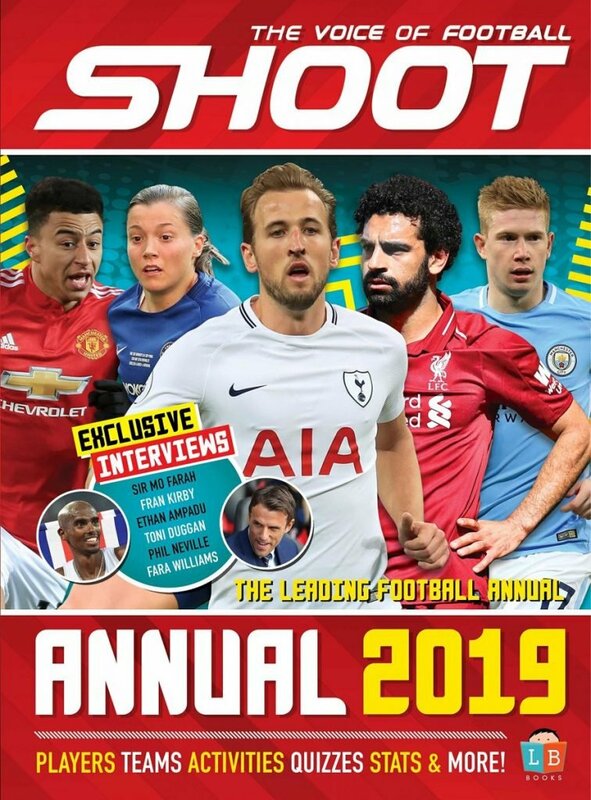 Not only have Liverpool and Man United scouts watched the teenager, the Mail report that Manchester City, Southampton and Leeds United scouts have all attending Birmingham youth games this season. The 16-year-old is a real prospect, starring in the U16 Blades Cup where Birmingham were victorious, comprehensively beating Liverpool 8-4 in the final. 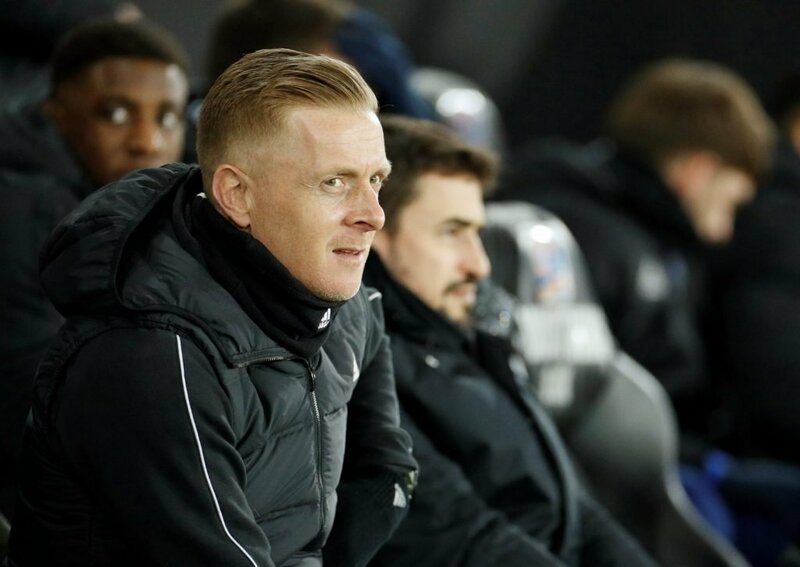 Birmingham City boss Gary Monk will not want to lose one of the club’s brightest young talents. Mitchell has enjoyed a prolific campaign so far, scoring for both the u16 and u18 Blues sides, a fantastic achievement for a player of just 16. 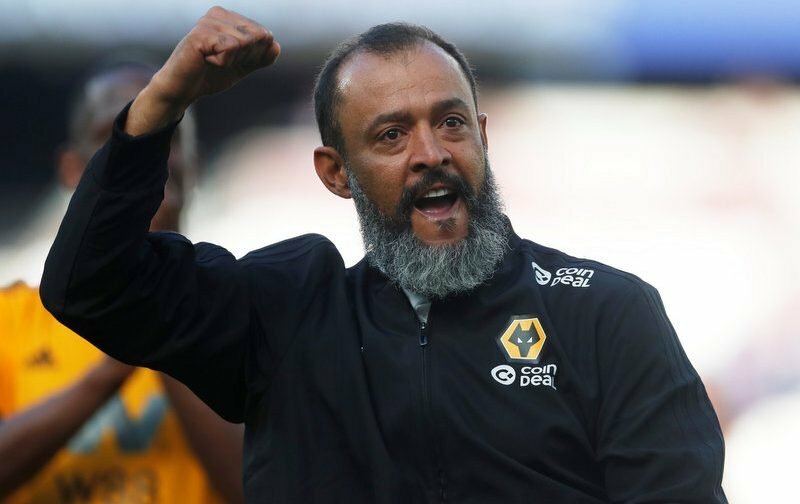 Wolves boss Nuno Espirito Santo is keen to sign the young striker ahead of next season according to the Mail. But with so many Premier League clubs interested, there could be some further twists and turns during the summer.